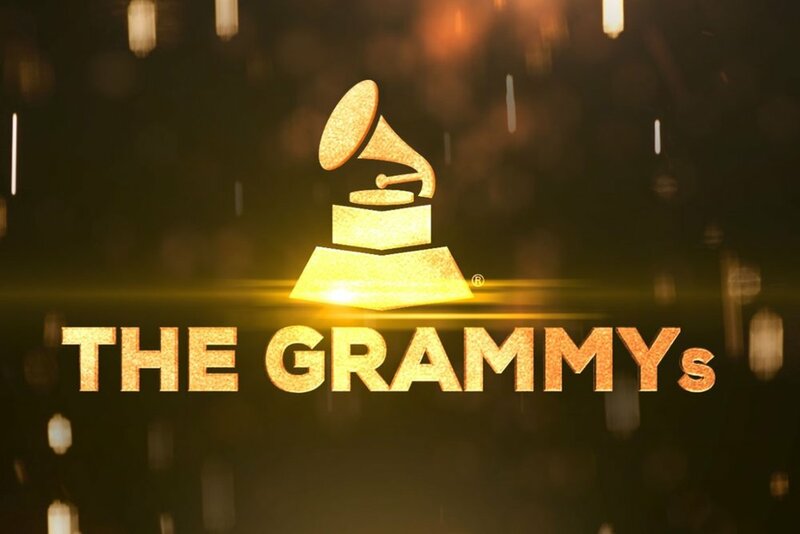 The 61 Grammy Awards air Feb. 10 on CBS, broadcast live from the Staples Center in Los Angeles 5pm-8:30pm PST. The two most-nominated people at the 61st annual Grammy Awards are both hip-hop. Kendrick Lamar leads with eight noms, and Drake follows with seven. Producer Boi-1da and Brandi Carlile earned six apiece, making Carlile the most nominated woman at the 2019 Grammys. Cardi B, Childish Gambino, H.E.R., Lady Gaga, Maren Morris, producer Sounwave and mastering engineer Mike Bozzi follow with five nods.